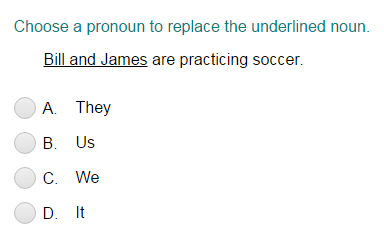 What did you think of Identifying Correct Personal Pronouns ? Singular means one person or thing. Plural means two or more people or things. Use he when talking about one friend or some other person. Use we when talking about a group of people that includes you.